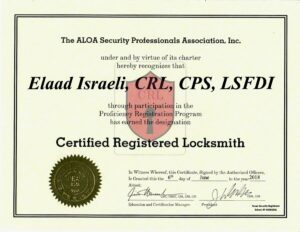 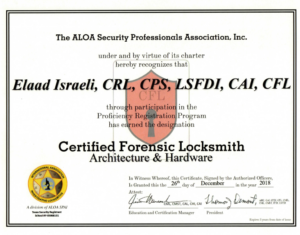 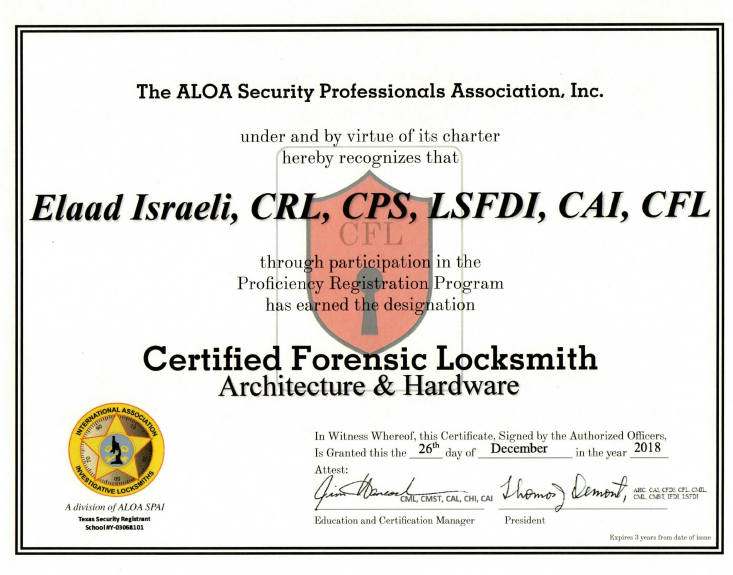 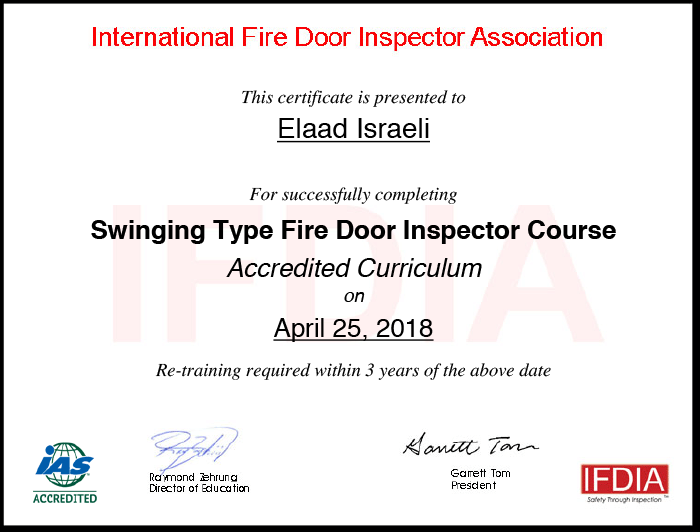 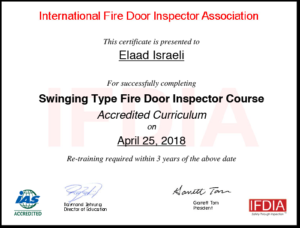 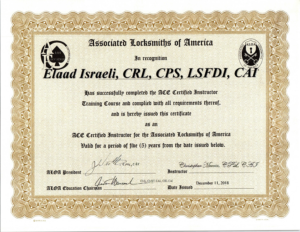 Elaad of Precision Lock & Safe is a Factory Certified installer and service technician for the LKM7000 series of locks. 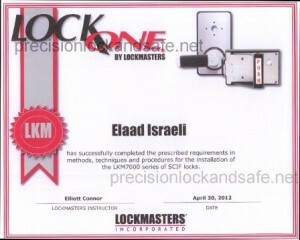 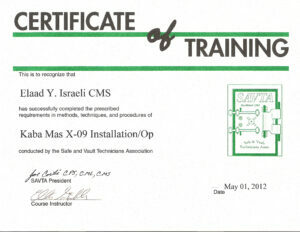 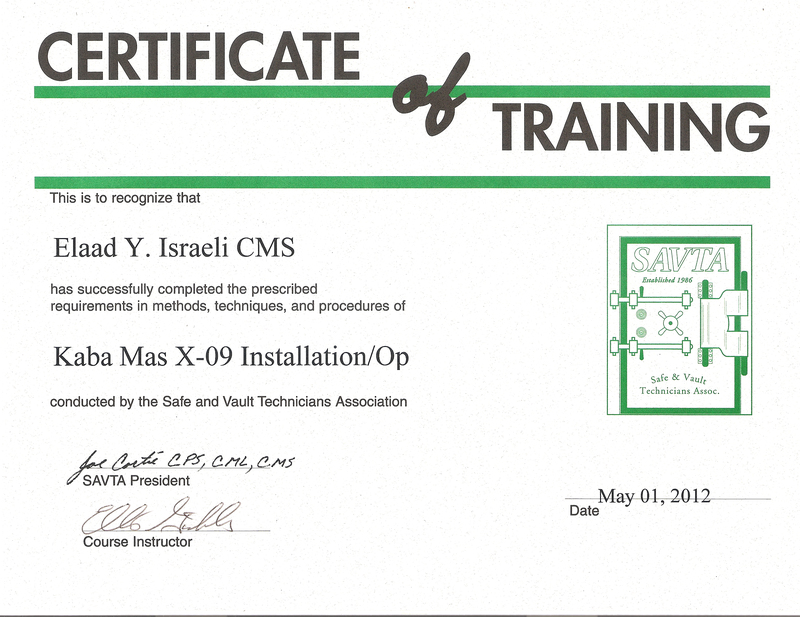 Elaad of Precision Lock & Safe is a Certified installer and service technician for the Kaba Mas X09 lock. Elaad of Precision Lock & Safe is a Certified installer and service technician for the S&G 2740 lock. 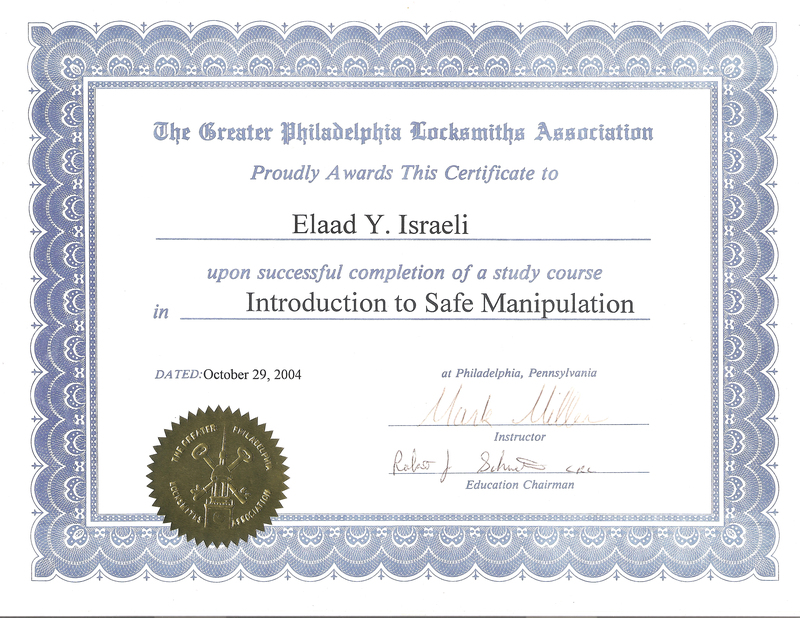 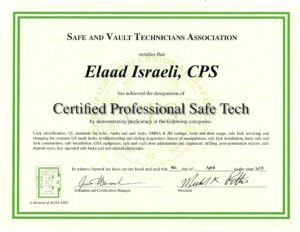 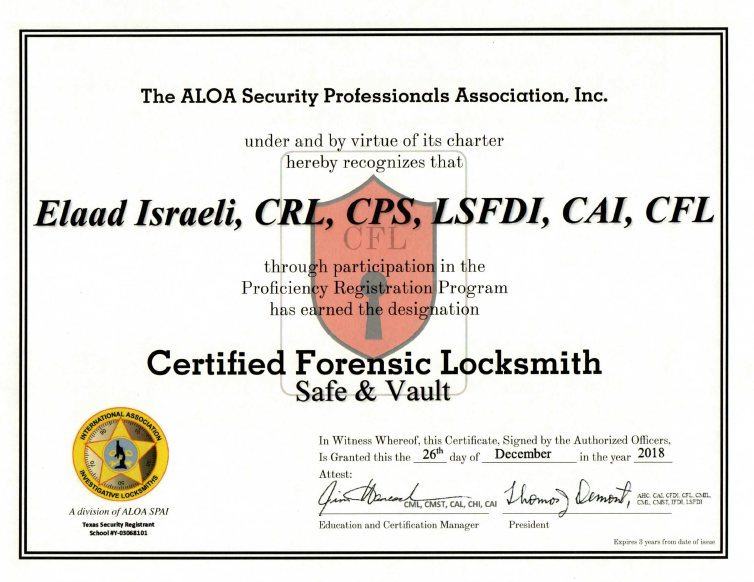 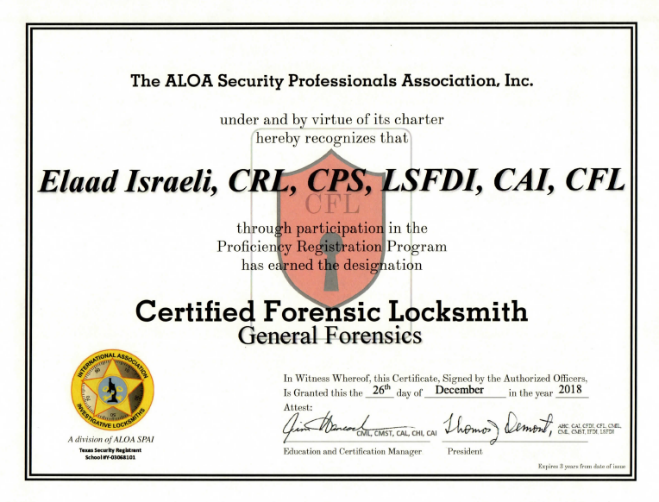 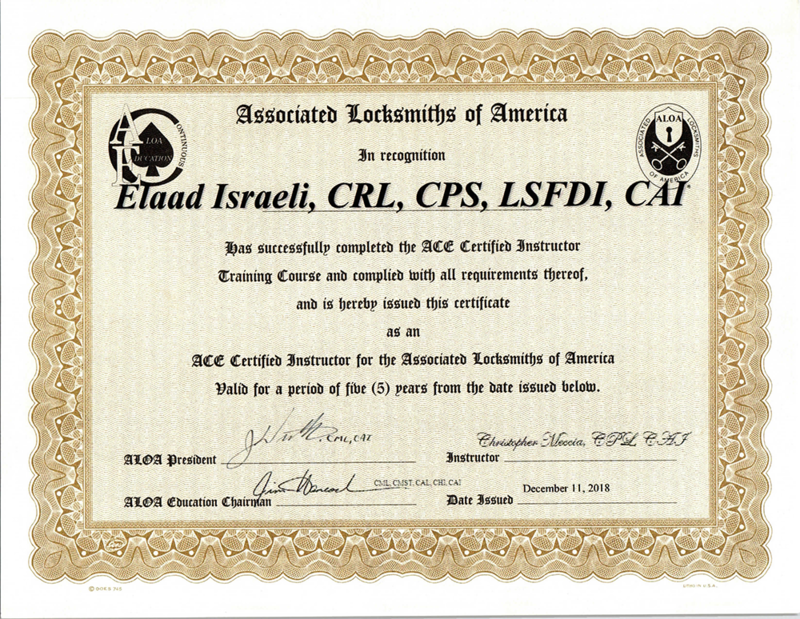 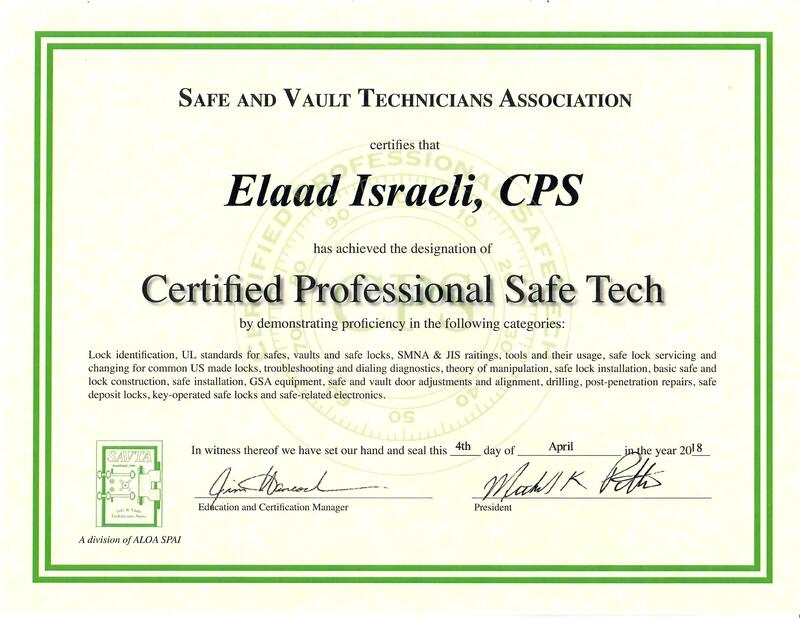 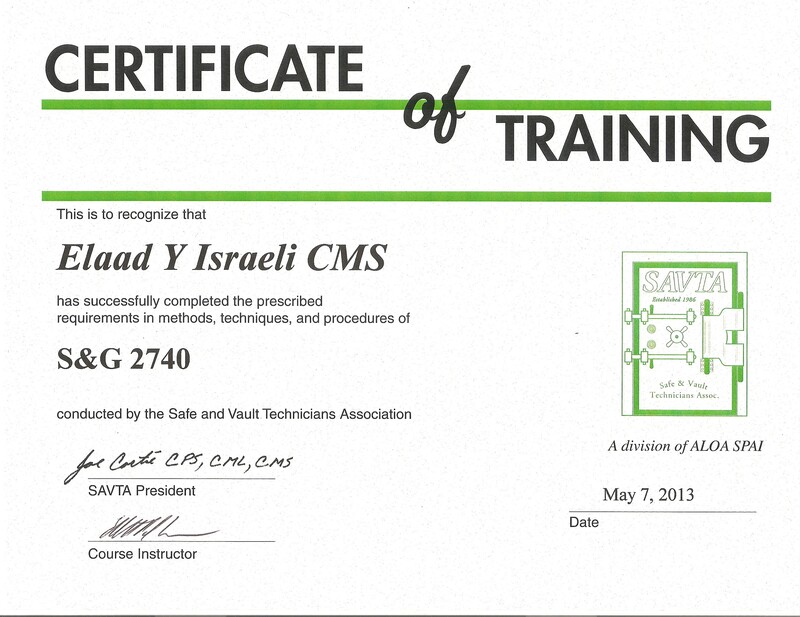 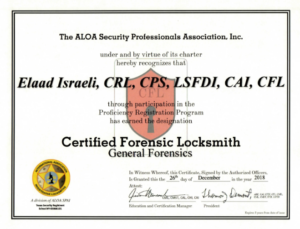 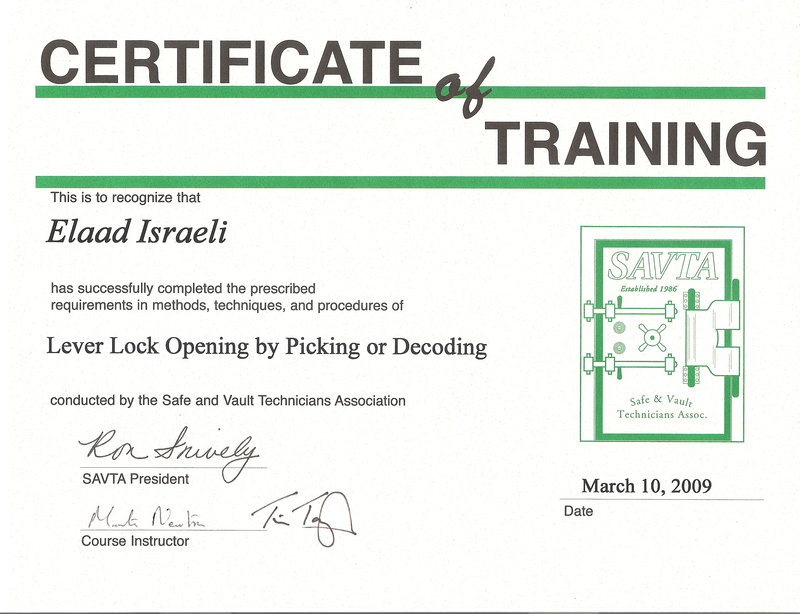 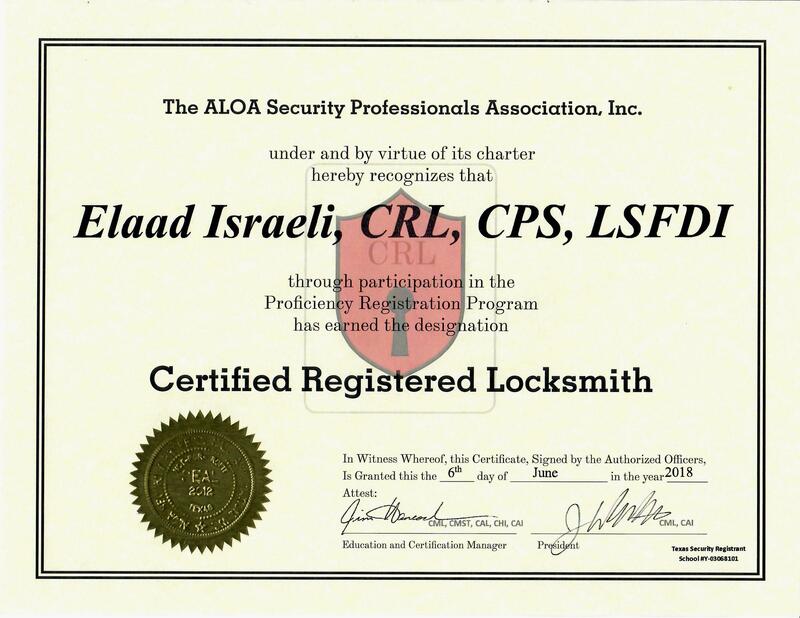 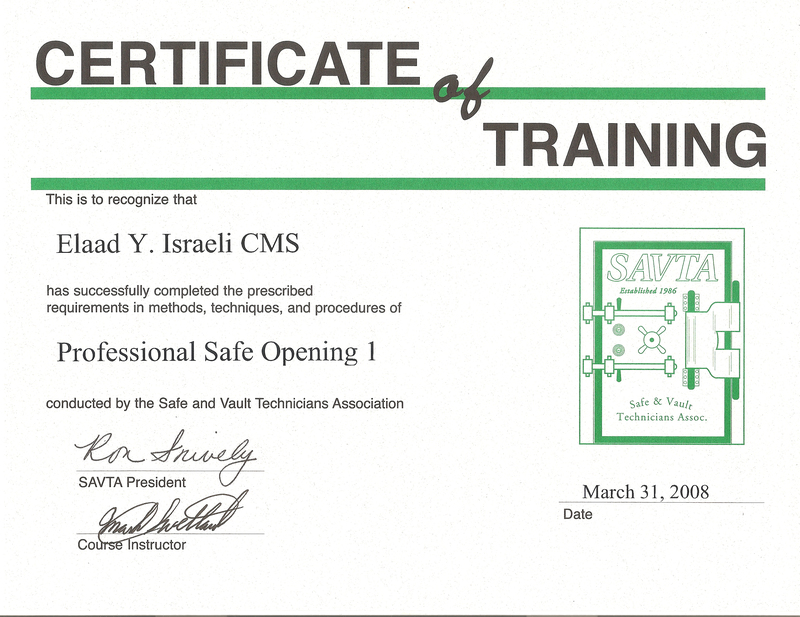 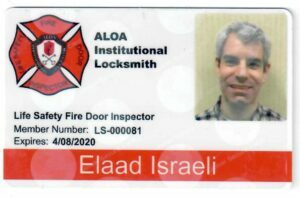 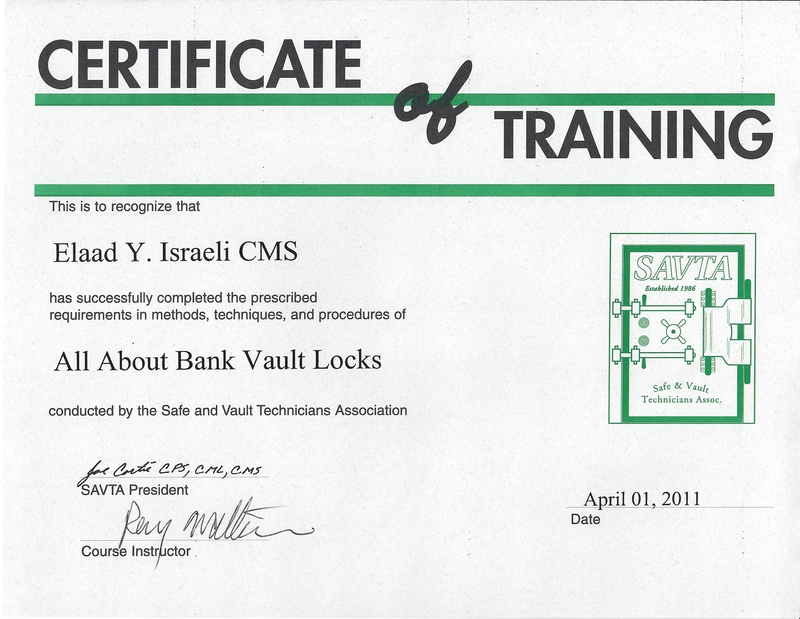 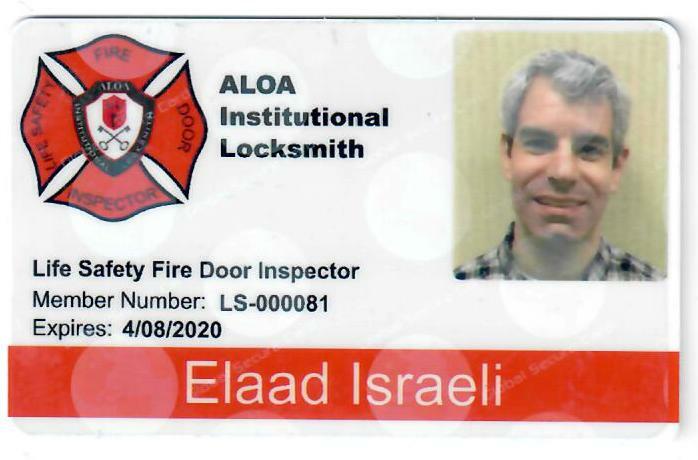 Elaad of Precision Lock & Safe is a Certified installer and service technician for all bank vault locks.